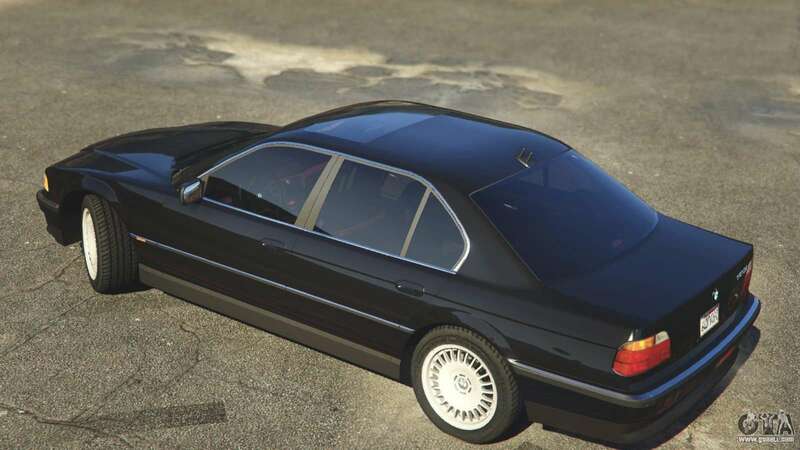 BMW 750i (e38) for GTA 5. High-quality, long-awaited BMW that everyone wanted and was waiting for GTA 5 already have! 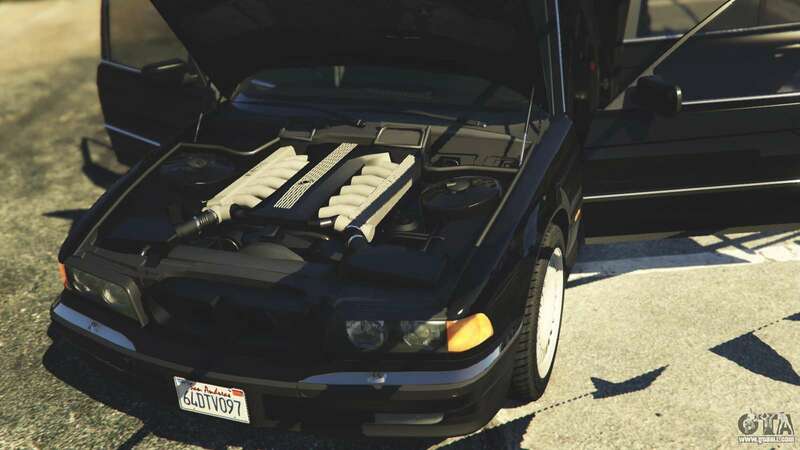 Installation: put the files >>>\update\x64\dlcpacks\patchday3ng\dlc.rpf\x64\levels\gta5\vehicles.rpf and x64e. 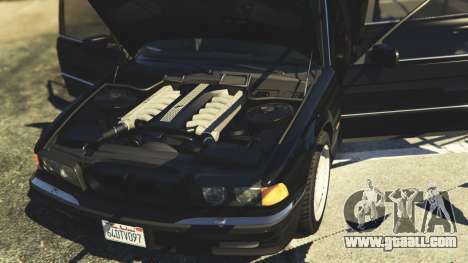 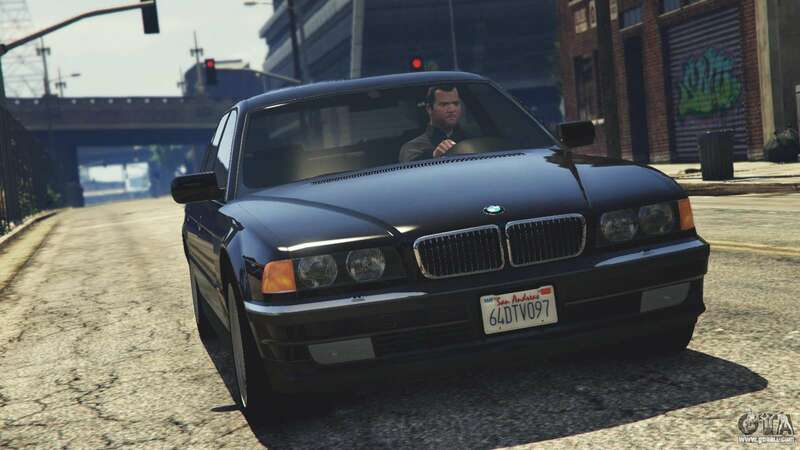 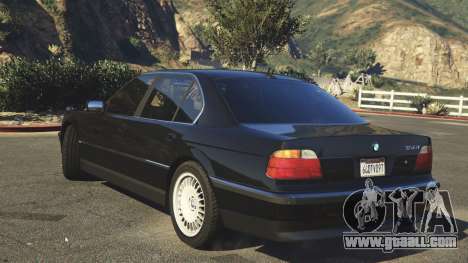 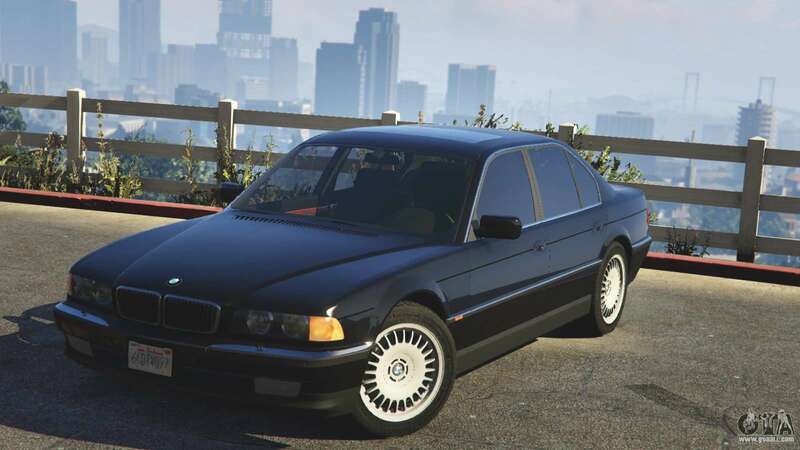 Download mod BMW 750i (e38) for GTA 5 using the links below. 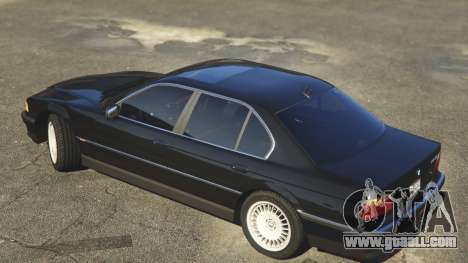 By default, the mod is set in two clicks replacement Albany Washington.